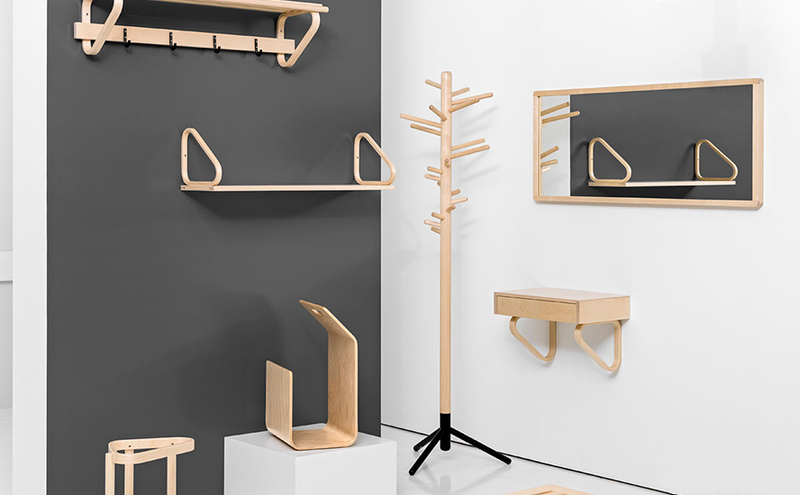 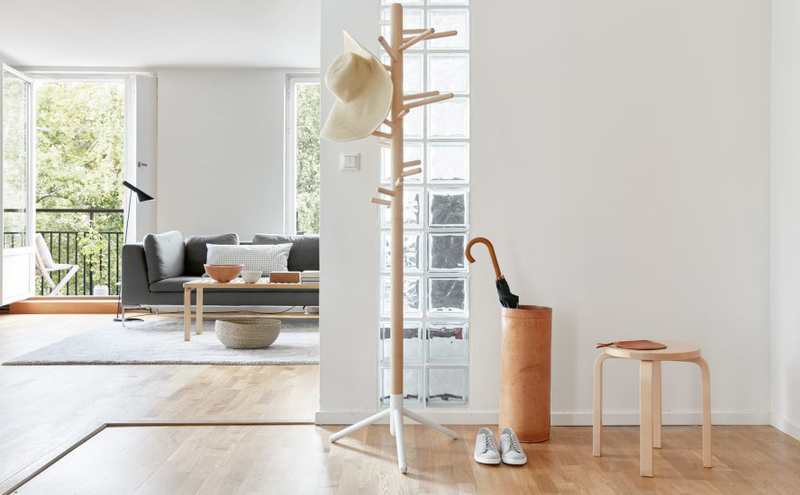 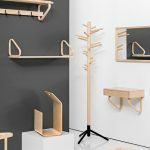 Elegant yet simple, the Clothes Tree is made of solid birch with metal feet. 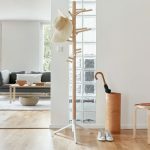 The highly utilitarian piece features pegs that are longer at the top and shorter at the bottom, allowing for easy organisation of items. 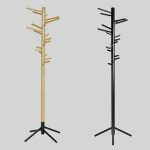 Presented in a choice of finishes, the natural birch version is available with contrasting feet in either black or white. 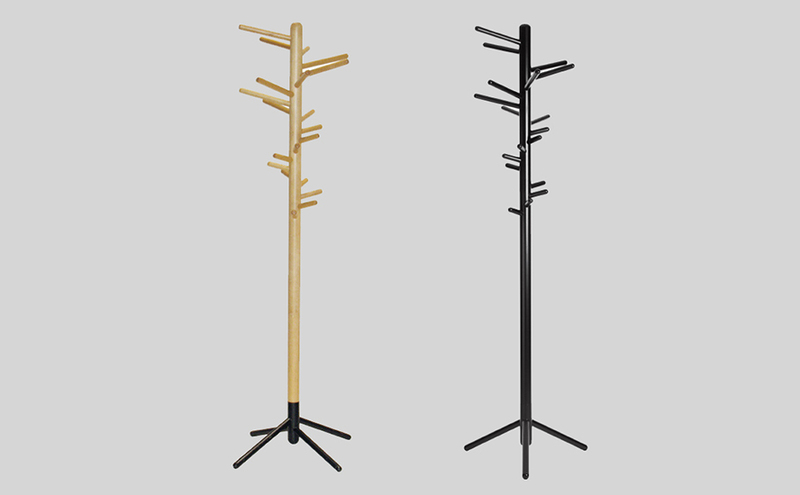 Distinctive in look, the Clothes Tree brings a hint of the forest to any interior.